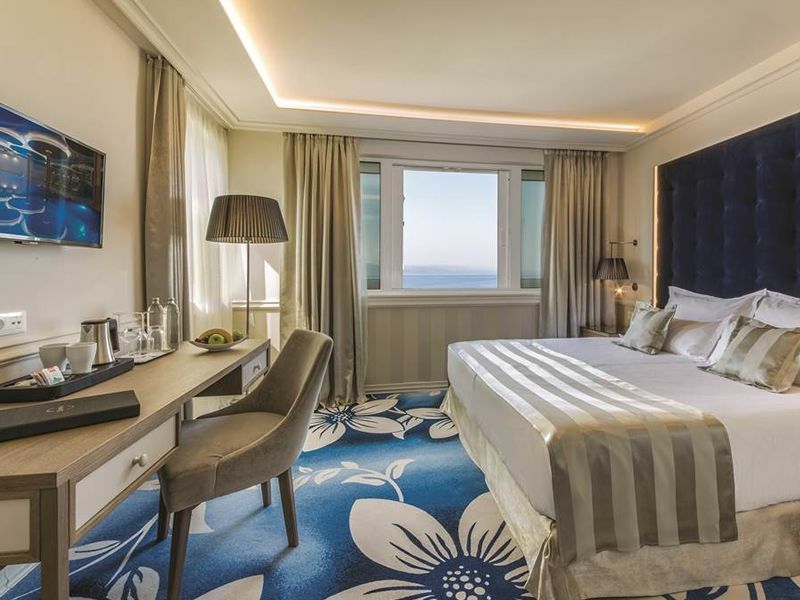 Grand Hotel Slavia is a romantic boutique hotel with one of the most enviable locations in Baska Voda, being just a few steps from a Blue Flag pebble beach. 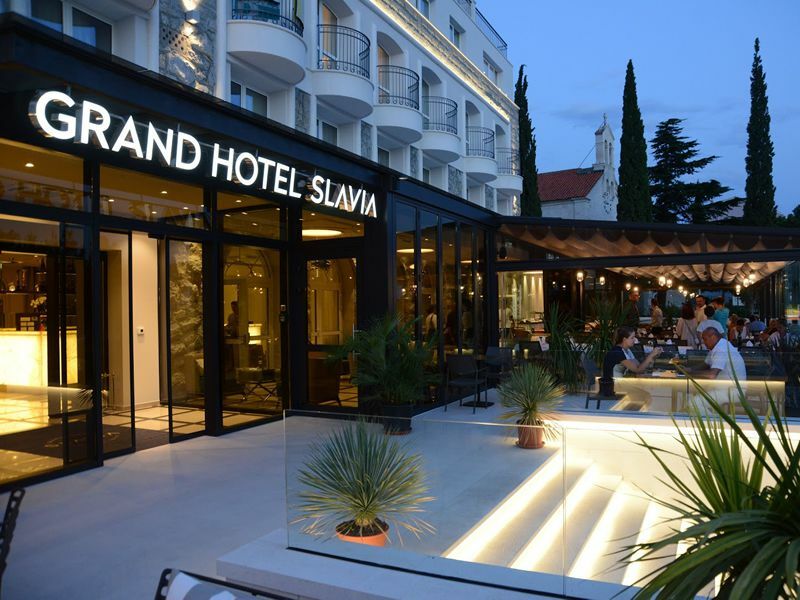 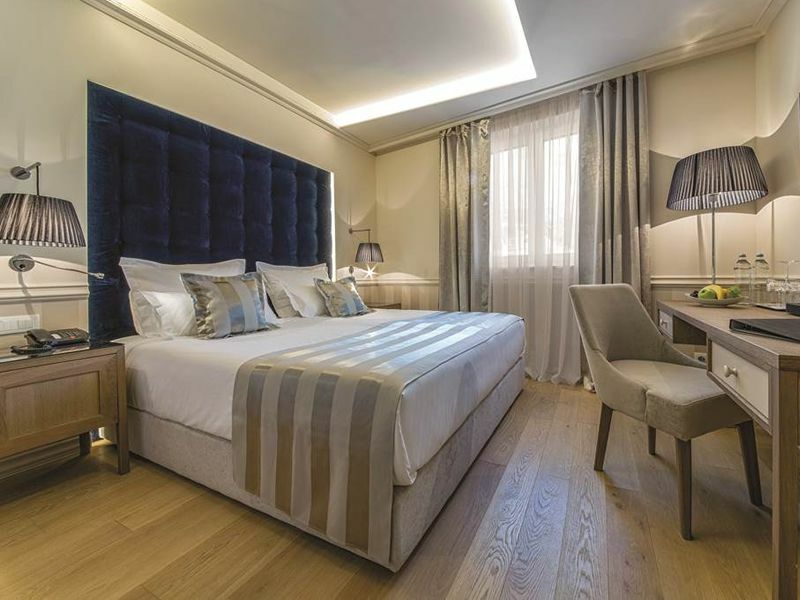 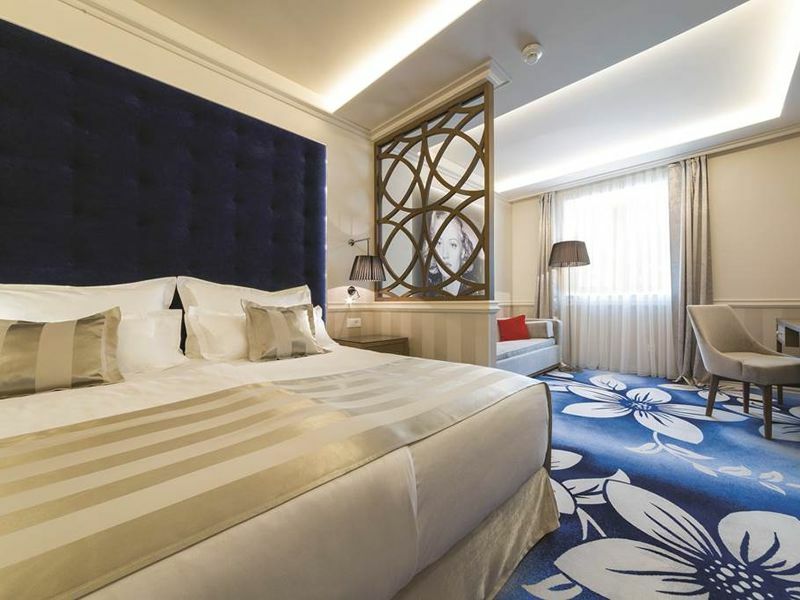 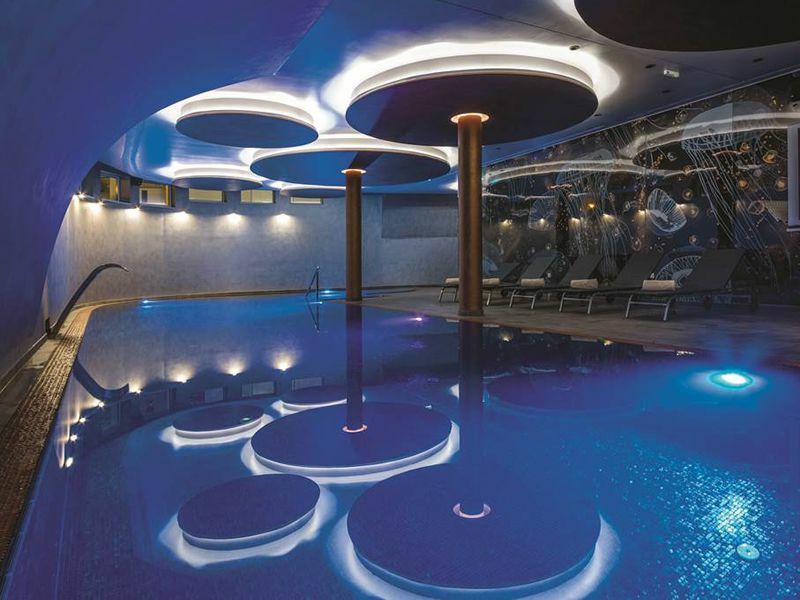 Having undergone extensive renovations, the Grand Hotel Slavia now boasts an ultra-modern and stylish interior throughout every inch of the hotel. 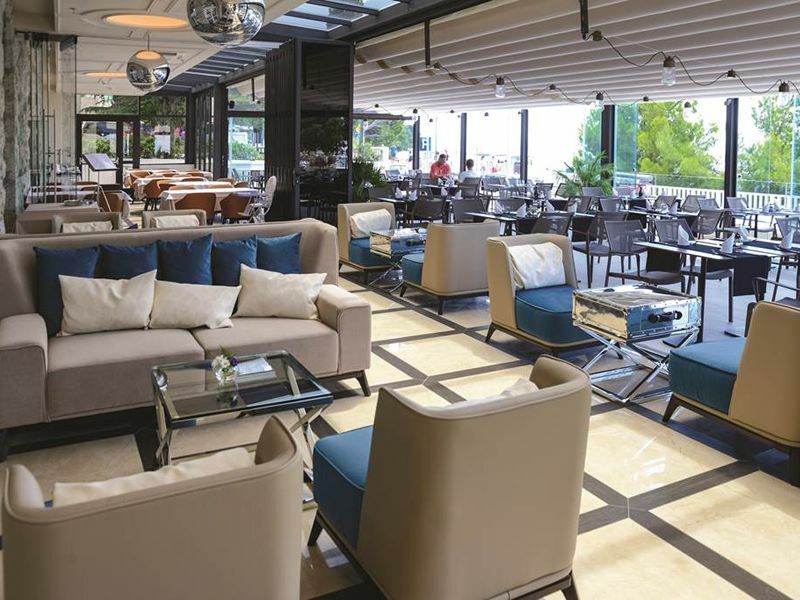 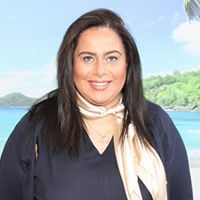 The hotel’s restaurant serves healthy Mediterranean cuisine with a carefully procured selection of local and international wines.